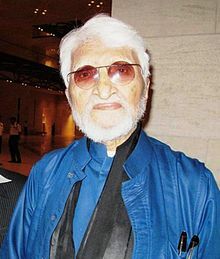 ↑ "M F Husain given Qatar nationality". CNN-IBN. Archived from the original on 27 फ़रवरी 2010. http://web.archive.org/20100227052237/timesofindia.indiatimes.com/india/M-F-Husain-given-Qatar-nationality/articleshow/5614470.cms. अन्तिम पहुँच तिथि: 25 फ़रवरी 2010.